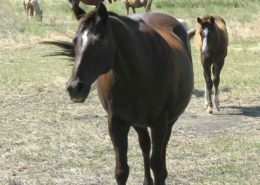 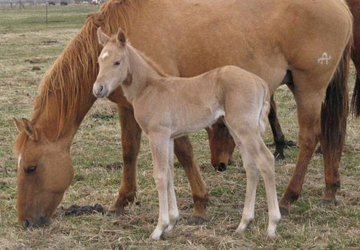 Our Registered Foundation Bred Quarter Horse foals run with the mares all summer on the big range. 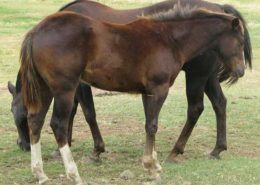 They learn to travel rough terrain, as well as, social skills from the herd. 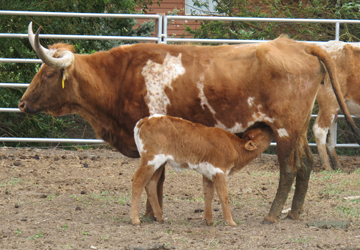 On the ranch we raise the highest quality, free-range Longhorn/Angus Cross Grass Fed Beef. 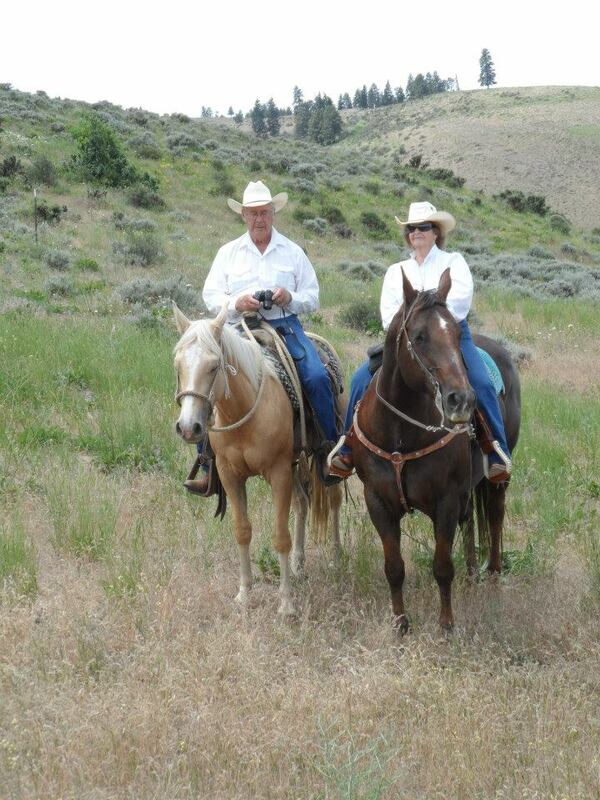 Families can buy direct, save and serve locally raised, all natural, hormone-free beef. 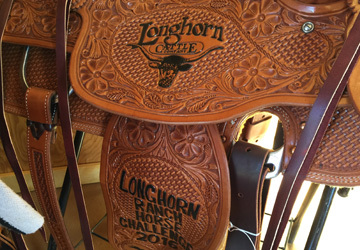 Become a friend of the ranch! 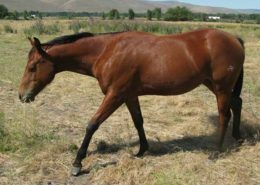 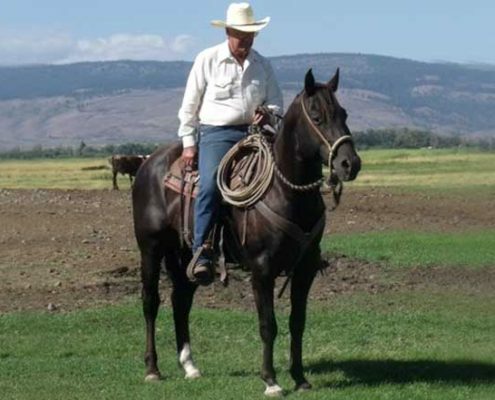 The birth of the Akehurst’s Flying A Brand was established in 1951 when Don and Barbara Akehurst purchased their first Quarter Horse Mare from Lemon Ranch in Hardin, Montana. 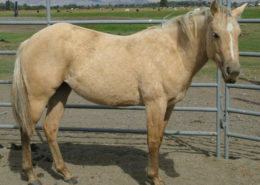 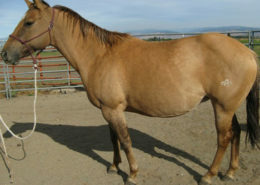 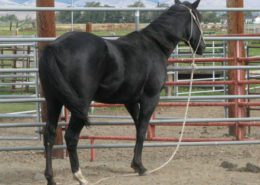 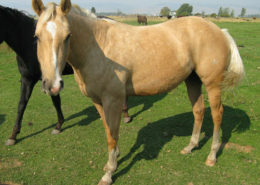 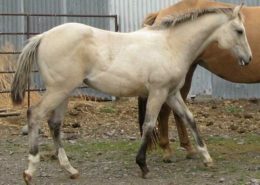 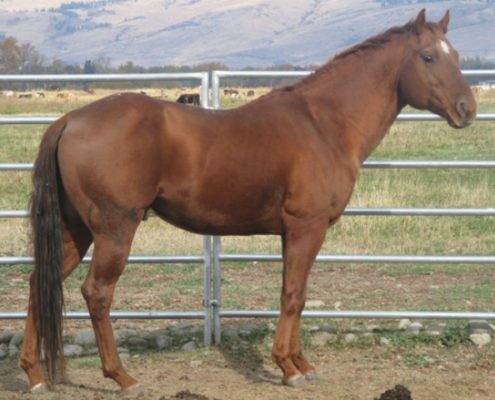 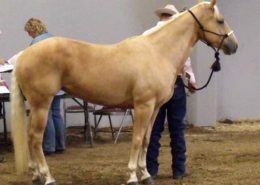 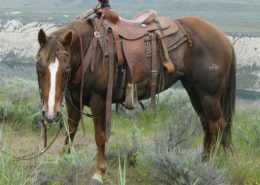 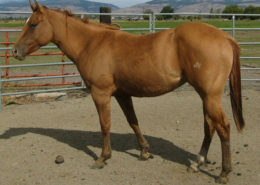 Her name was Nona (AQHA Registered #103258). 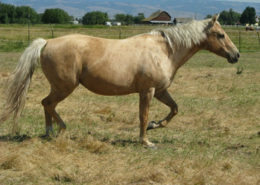 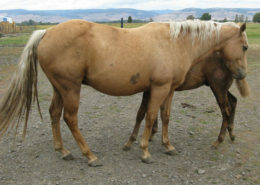 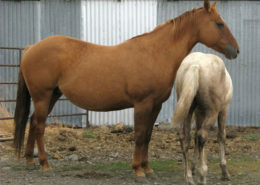 Over the years, the number of mares have become too numerous to list, but the breeding heritage still remains in the Ranch’s current band of broad mares. 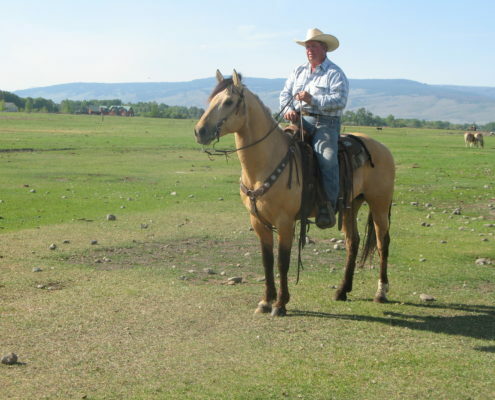 Don started in the cattle and horse industry about the same time. 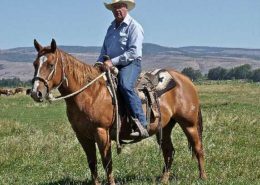 Doubling as a rancher and rodeo cowboy, he always needed horses that could perform.